ASTM A182 / ANSI B16.5 / UNS S31009. 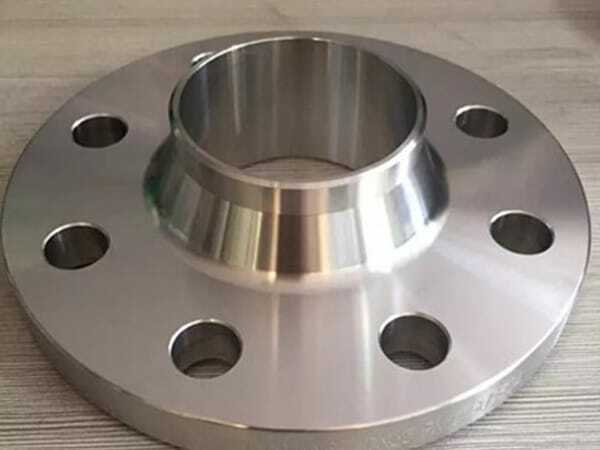 SS 310H Forged flanges, UNS S31009 Flanges, ANSI 16.5 Socket weld flange, ASTM A182 Stainless Steel 310H Slip on flange, SS 310H Flanges, SS 310H Flanges Supplier in Mumbai, India. 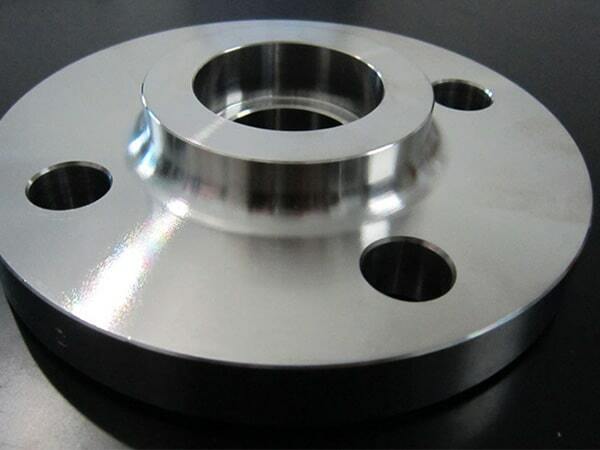 SS 310H Screwed flange, SS 310H SORF flange, SS 310H Flanges Exporter, SS 310H Spectacle blind flange, SS 310H Welding neck flange, SS 310H SWRF flange, SS 310H Reducing flange, SS 310H Ring type joint flange, SS 310H Plate flange, SS 310H Threaded Flanges, Austenitic Stainless Steel 310H Flanges, SS 310H Tongue and Groove flange, SS 310H Long weld neck flange, SS 310H Blind flanges. Jayesh metal is an ISO certified company that aims to create the sustainable product through implementing the strategy to use precise capital and relevance to manufacture the products with high quality, features and surface finish. They offer products in almost every industry so as to fulfill the needs of their clients and customers. SS 310H Flanges are best for engineering application or as well as industrial purposes. These flanges are completely designed to withstand in high temperatures, resisting deformation and distortion. Its unmatched strength is ideal for high strength assemblies resisting stress and pitting cracks. 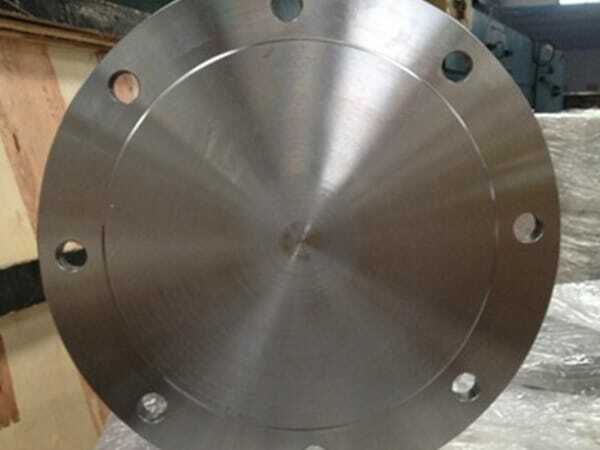 SS flanges have many features some of them are corrosion resistance, abrasion resistance, workability, low machining cost, great tolerance limit, crater wear and many more. 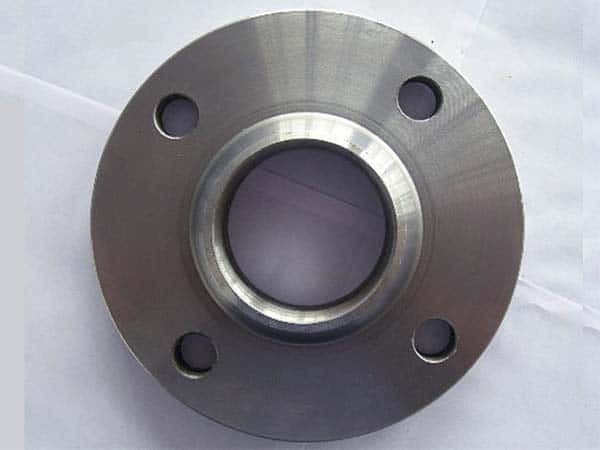 Flanges come with different thread sizes for different kind of fittings. ASTM A182 / A240 & ASME SA182 / SA240 are standards consider while manufacturing flanges. The dimensions are manufactured according to intentional standards such as ANSI/ASME B16.5, B 16.47 Series A & B, B16.48, BS4504, BS 10, EN-1092, DIN and so on. Dimension varies from 1/2" (15 NB) to 48" (1200NB), the client can customize them according to their specific requirements. Flat Face (FF), Raised Face (RF), Ring Type Joint (RTJ) is types of SS flanges. UNS S31009 is the material grade of this category flanges. 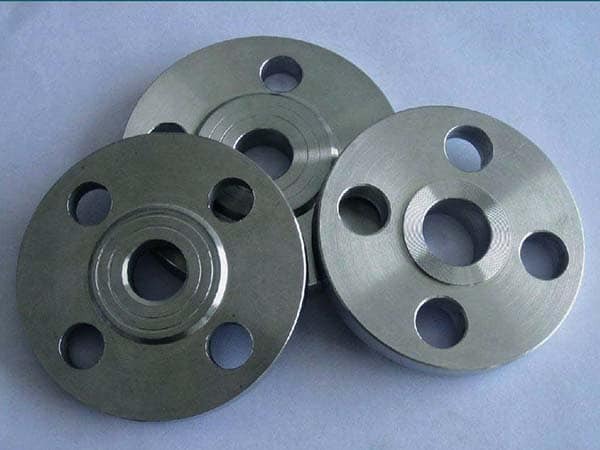 Jayesh metal offers SS 310H Flanges in most reasonable rates, they use only high-quality raw materials for prominent services. The certain test is conducted on ceasing products some of the tests is the positive material test, intergranular corrosion test, flattening test, flaring test, and third-party inspection. 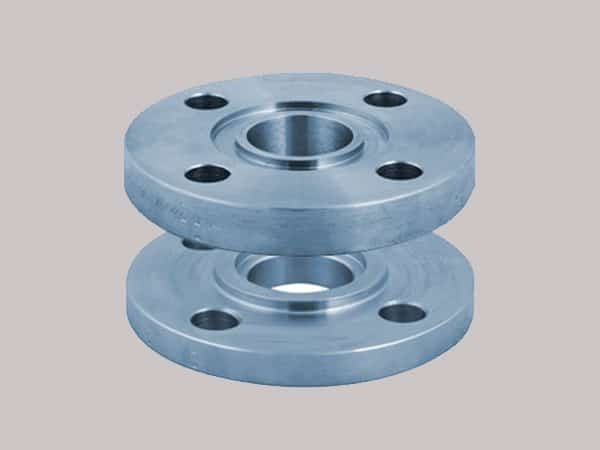 ss 310h flanges, coastal flange, stainless steel 310h pipe flanges, stainless steel 310h manufacturer in mumbai, ss 310h spectacle blind flanges, ss 310h flanges manufacturer in india, stainless steel sus 310h weld neck flanges, stainless steel 310h wrought austenitic flanges, ss 310h flange price list, steel flanges price list, steel 310h flange stockholders in india, stainless steel 310h exporter in india, ms 310h flange manufacturer in india, 310h steel flanges manufacturers, stainless steel 310h flanges manufacturer, stainless steel 310h flange astm, ss 310h flanges manufacturer in mumbai, ss 310h flanges pipe, stainless steel 310h dealer in mumbai, stainless steel 310h loose flanges, 310h flange manufacturer, ss 310h flanges manufacturing companies in india, stainless steel 310h supplier in india, stainless steel 310h price list, steel 310h flanges suppliers, ss 310h flange manufacturer india. Netherlands, China, United States, Hungary, Czech Republic, Denmark, Russia, Portugal, Taiwan, Egypt, Oman, Puerto Rico, Nepal, Switzerland, Saudi Arabia, Greece, Japan, Algeria, Macau, Israel, South Africa, Belgium, Tibet, Finland, Angola, Ecuador, Thailand, Canada, Malaysia, Pakistan, Croatia, Colombia, Gabon, Chile, Ukraine, Serbia, Qatar, Kuwait, Hong Kong, Spain, Indonesia, Morocco, Kenya, Iran, Sweden, Yemen, Belarus, Namibia, Estonia, New Zealand, Kazakhstan, Norway, Romania, United Arab Emirates, Mexico, South Korea, Iran, Bangladesh, Chile, United Kingdom, Italy, Mongolia, Bhutan, Turkey, Zimbabwe, Nigeria, Sri Lanka, Iraq, Poland, Libya, Australia, Lithuania, Germany, Jordan, Peru, Bolivia, India, Philippines, Azerbaijan, Nigeria, Poland, Bahrain, Afghanistan, Ghana, Singapore, Argentina, Trinidad & Tobago,Tunisia, Lebanon, Ireland, Slovakia, Vietnam, Gambia, Venezuela, France, Bulgaria, Austria, Costa Rica, Brazil, Mexico. Bogota, Ulsan, Colombo, Granada, Al Jubail, Bangkok, Faridabad, Port-of-Spain, Coimbatore, Haryana, Cairo, Nagpur, Houston, Ranchi, Nashik, Muscat, Aberdeen, Kanpur, Thane, Pune, Manama, Hyderabad, Tehran, Lahore, Madrid, Milan, Secunderabad, Singapore, Riyadh, Vadodara, Noida, Kuwait City, Jamshedpur, Dubai, Ahmedabad, Pimpri-Chinchwad, Sharjah, Dammam, Santiago, Mexico City, Ho Chi Minh City, Visakhapatnam, Rio de Janeiro, Surat, Kolkata, Istanbul, La Victoria, Hanoi, Karachi, Perth, Jeddah, Bengaluru, Sydney, Baroda, Rajkot, Kuala Lumpur, Moscow, Seoul, Howrah, Chandigarh, Edmonton, Chiyoda, Busan, Chennai, Ahvaz, New Delhi, Bhopal, Jakarta, Los Angeles, Toronto, Ernakulam, Calgary, Thiruvananthapuram, Gimhae-si, Gurgaon, Algiers, Al Khobar, London, Abu Dhabi, Petaling Jaya, Vung Tau, Hong Kong, Melbourne, Doha, Indore, Brisbane, Caracas, Courbevoie, Ludhiana, Jaipur, Mumbai, Dallas, Ankara, Montreal, Navi Mumbai, Atyrau, Lagos, New York, Geoje-si.